-3.8.14- We’re Back! 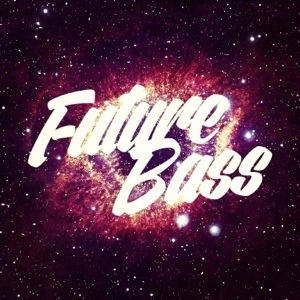 FutureBass Style! After an awkward scheduling snafu. We’re back at the New Frontier this Saturday Night! We’ll be bringing you our distinctive Future Bass style. Remixes, Trap, and FilthyBooty shaking jams! This entry was posted on March 6, 2014. It was filed under Future Bass, shows and was tagged with #thisweekend #whatshappening #danceparty #thingstodo.